 Register for Mariner Family Beach Bash This Summer! This summer, we’ve got the best beach party ever in the works! All incoming Fall 2019 Mitchell and Thames students and their families are invited join us for our Mariner Family Beach Bash on Friday, August 2! At Beach Bash, you’ll get an opportunity to get more familiar with your Mitchell team, including First Year Experience, Campus Life and other Mitchell staff and faculty who work with Mitchell and Thames students to make your college experience awesome! Plus at this annual party on the beach, you’ll get connected with your classmates and enjoy beach games, water sports, prizes, music, food, and fun! Parents, this is a great opportunity to meet other future Mitchell and Thames parents, have some great BBQ, and enjoy our beautiful waterfront!